The Rolling Stones No. 2 is the second UK album by the Rolling Stones released in 1965 after the massive success of 1964’s debut The Rolling Stones. Not surprisingly, The Rolling Stones No. 2 followed its predecessor’s tendency to largely feature R&B covers. However, it does contain three compositions from the still-developing Mick Jagger/Keith Richards songwriting team. 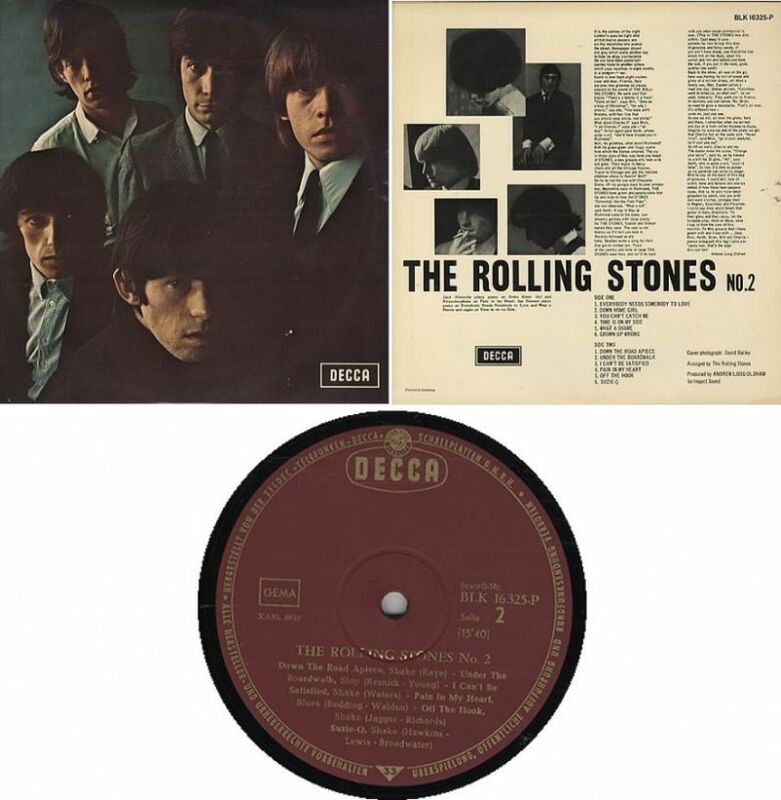 On Dutch and German pressings of the album, the title is listed as The Rolling Stones Vol. 2 on the front cover, although the back of the album cover lists the title as The Rolling Stones No. 2. On this great live version from Milan in 2006, Mick does some fine guitar playing and we get a fine intro by Charlie. 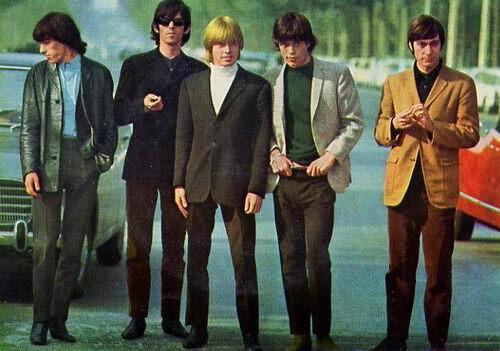 It huge hit in the UK upon release, The Rolling Stones No. 2 spent 10 weeks at No. 1 in early 1965, becoming one of the year’s biggest sellers in the UK.